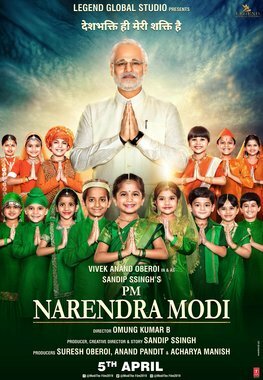 PM Narendra Modi is a 2019 Indian Bollywood Hindi-language Biographical Drama Film Based on 14th Prime Minister Narendra Modi's Life, Struggle and More. The Film Star Cast Vivek Oberoi in the Lead Roles And Boman Irani, Manoj Joshi, Kishori Shahane, Darshan Kumaar, Prashant Narayanan in the Pilot Roles. The Film Written By Harsh Limbachiyaa, Anirudh Chawla, Vivek Oberoi and Directed By Omung Kumar. The Film Jointly Produced By Suresh Oberoi, Anand Pandit and Sandip Singh Under the Banner of Legend Global Studio and Distributed By T-Series. The Film Music Composed By Hitesh Modak, Shashi & Khushi, Edited By Sanjay Sankla and Cinematography By Sunita Radia. The Film Will Be Released in the Theatres on 11 April 2019. 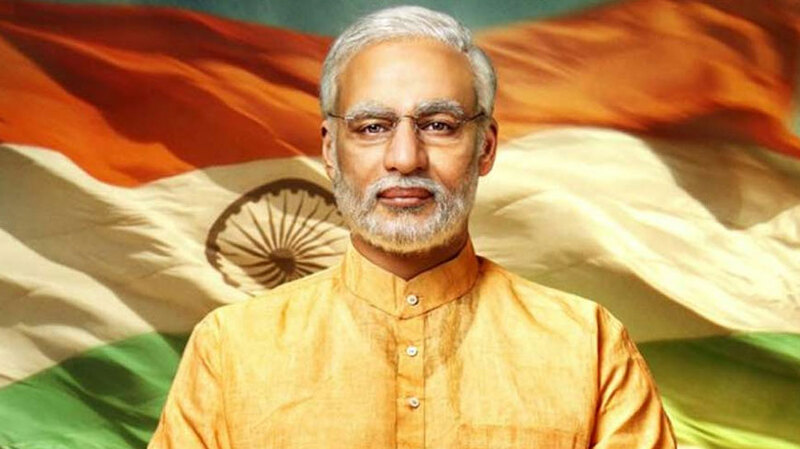 PM Narendra Modi is an Indian Biographical Drama Film Based on 14th Prime Minister Narendra Modi's Life. The Film Star Cast Includes Vivek Oberoi in the Lead Roles And Boman Irani, Manoj Joshi, Kishori Shahane. The Film Written By Harsh Limbachiyaa, Anirudh Chawla, Vivek Oberoi and Directed By Omung Kumar. The Film Jointly Produced By Suresh Oberoi, Anand Pandit, and Sandip Singh and Distributed By T-Series. The Film Music Composed By Hitesh Modak, Shashi & Khushi, Edited By Sanjay Sankla and Cinematography By Sunita Radia.